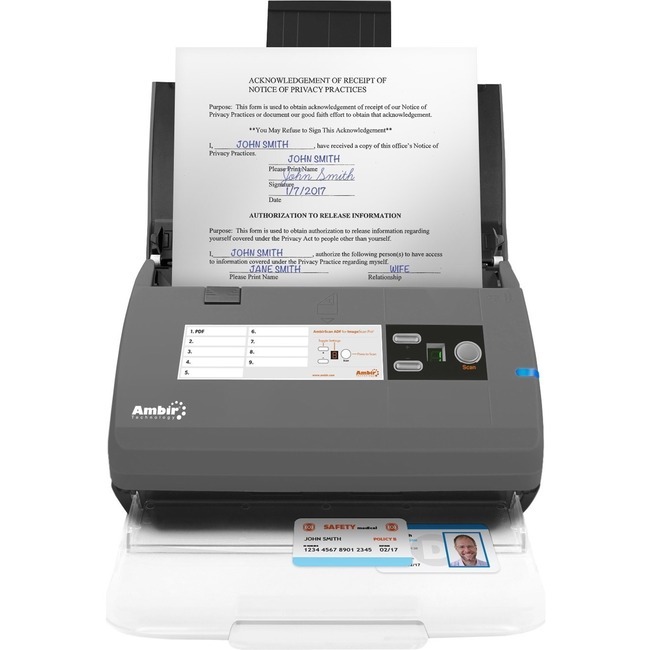 The ImageScan Pro 830ix for Athena users is cost-effective & capable, scanning at 30ppm/3,000 pages per day. Capture clear images of everything from legal-size documents to letter-size pages to insurance & ID cards. Save time with Duplex Scanning & a durable feeder that can handle paper, plastic, & bulk tasks.